This is one of our favourites! 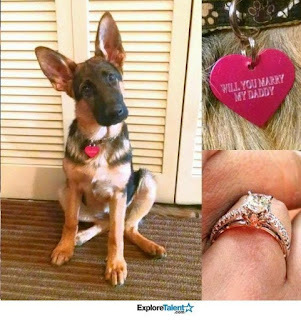 A proposal that mixes a couple’s love for each other with their love of pets! How could you say no to these puppy dog eyes anyway? 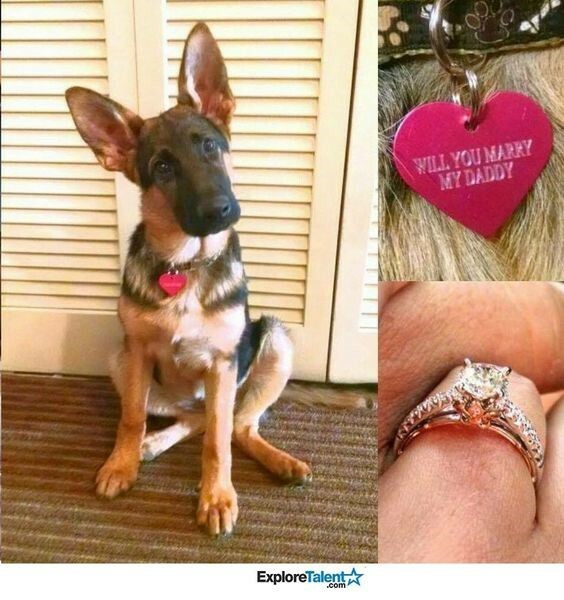 This kind of proposal really puts you on the map! 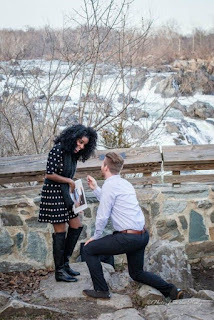 Taking your loved one to the most beautiful places on the earth to pop the question is definitely a way to start off a wonderful wedding story. Having twinkly lights, a fire, and some romantic music while standing in the middle of a barn is always a beautiful way to get the yes you are looking for! 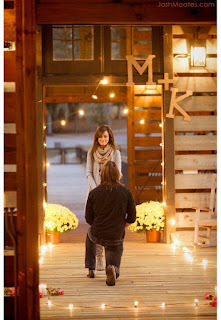 All us girls have their dream proposals in their minds and nine out of ten times it will have some kind of twinkly lights involved. Check out how this man proposed to his girl. Last but certainly not least is the Scavenger Hunt! 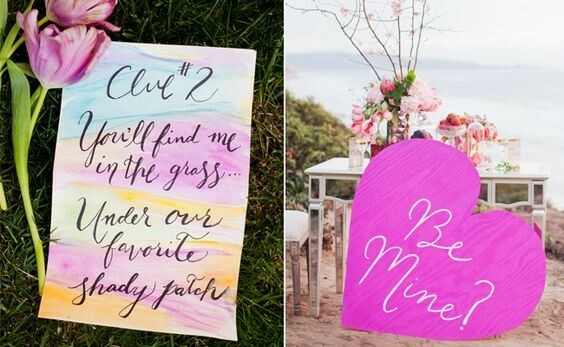 This kind of proposal takes a lot of work and planning! Setting up a series of clues and hints to get your significant other to their final destination is a full time job! The end result though is magical! The proposal is one of the best parts of getting married! It’s the first chapter to starting off your wedding! Stay tuned for our next blog post!